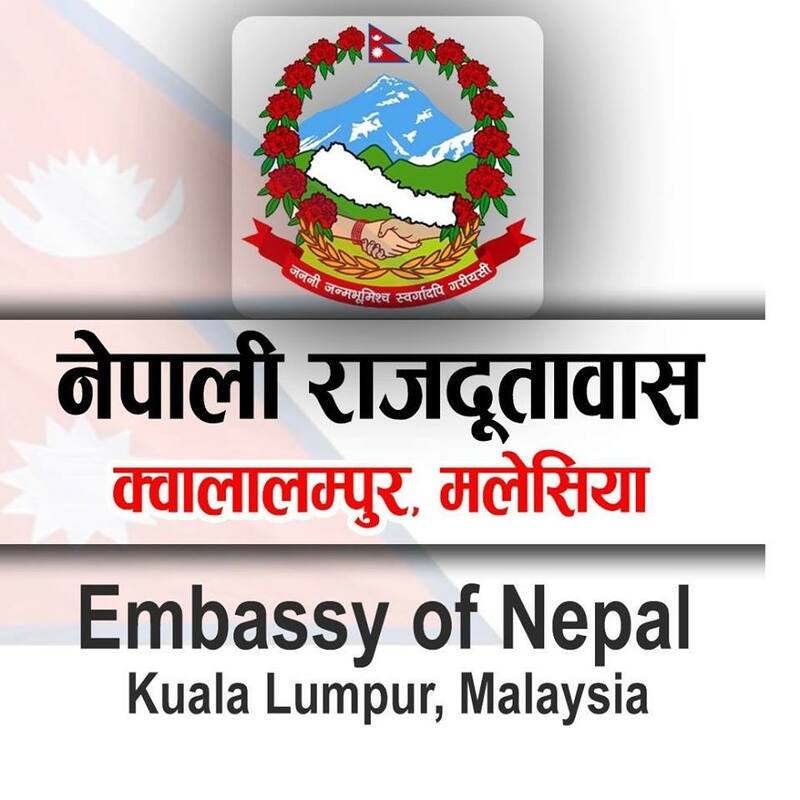 Nepalis stranded in Malaysia rescued - Integration Through Media ....! KATHMANDU: Sixteen Nepalis stranded in Malaysia have been rescued and returned home by government authorities. They had been staying at the shelter homes after not being able to bear the return air ticket.